PeerBlock lets you control how your PC interacts with other computers over the Internet, letting you block servers and sites known to be troublesome or even dangerous. It lets you choose what to block, and you can also import or create your own lists. 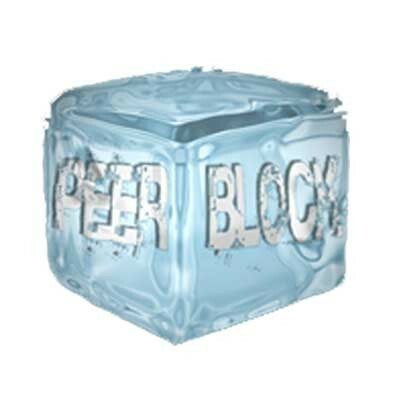 PeerBlock blocks incoming and outgoing connections to Internet IP addresses that are included on blacklists accessible over the Internet which may be selected by the user, but also any addresses manually specified by the user. PeerBlock mainly works in tandem with the blocklist provider iblocklist.com.